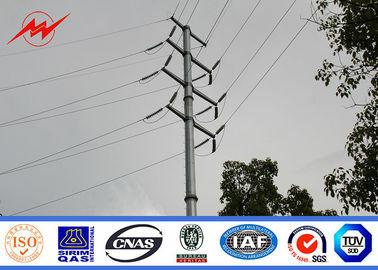 Our steel pole, steel poles , steel power poles , power distribution equipment , electric power transimission &distribution steel poles ,hot-dip-galvanized steel poles ,lamp poles ,street lamp poles ,solar street lamps steel poles ,high mast lamp poles,road lamp poles, the steel street lamp poles, hot-dip-galvanized steel lighting ,outdoor lighting ,outdoor lamps ,street lighting poles ,steel post ,street poles, lamp parts ,lighting fixture ,lighting poles ,lighting equipment ,lighting decoration ,lighting product , street lighting body, high mast lighting steel poles &tower,electric poles, round&square street lighting steel poles with double arm or single arm . 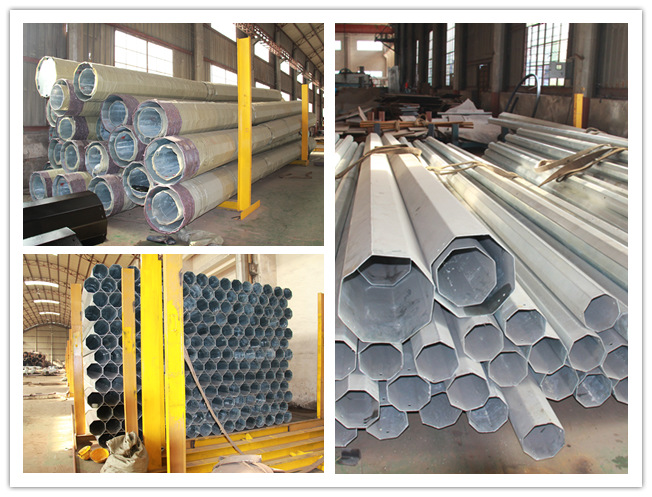 Stainless steel poles, Flag mast stainless steel pole, aluminum street light poles, traffic lighting steel poles, telecom tower poles are made by hot-roll steel coil ,the process as cut plate, bending ,forming,automatic welding,drill holes ,quality check before galvanized, hot dip galvanized or powder coating , final quality check according by client required. 1. 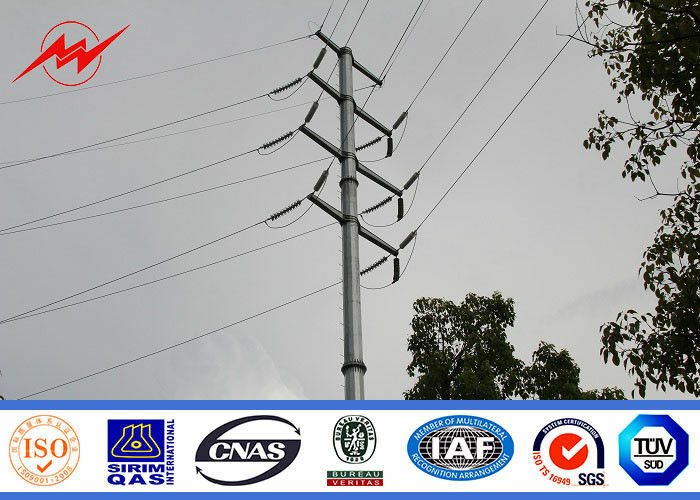 We can supply the product base on client required drawing ,but also can supply the design for any kinds of lamp poles ,electric poles ,street lighting poles, high mast poles ,garden light poles , outdoor lighting ,outdoor lighting poles ,flag poles ,traffic light poles ,lighting ,road lighting pole. 3. 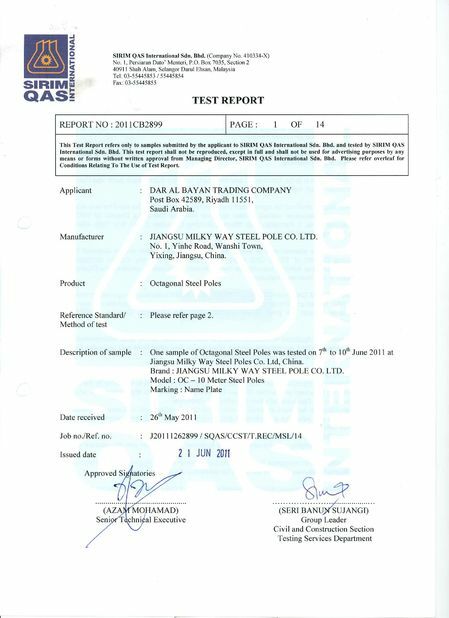 Deal: Hot dip galvanized Following ASTM A 123 or any other stardand by client required. 7. Shape: polygonal(6-side,8side,12-side,16side) round tapered. 9. Easy install and maintenance. The products made by us is high resisitivity against heat ,humidity ,moisture, water etc. 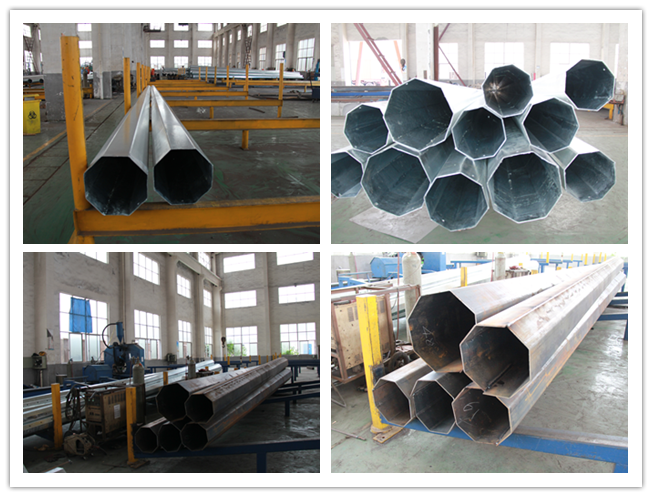 Owning to use the rare earth special craft during the production process, to ensure its high precise, good quality and competitive advantage. 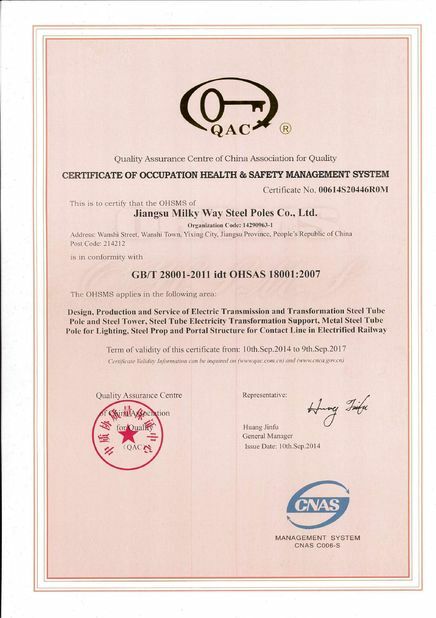 Meanwhile, we can accept the product type damage test to ensure the high safe factor of our products. 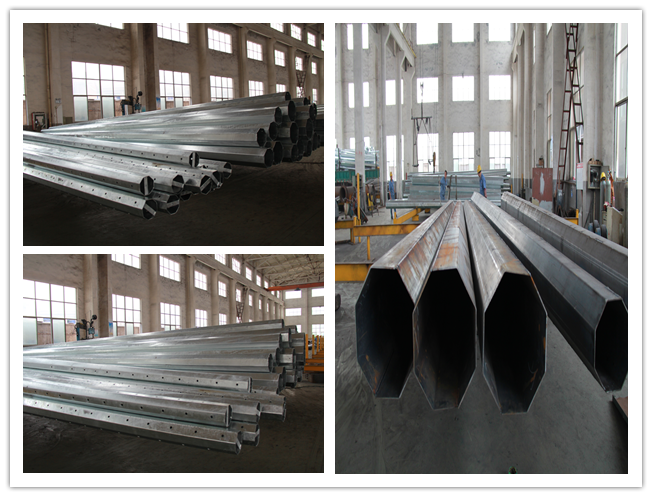 Because of good quality and competitive price caused by innovation and management reform, experienced service in fabrication ,design, installment, consultancy, we have built long-term relationship with many countries, such as America ,Morocco,Sir Lanka ,Russia, Jordan,Guyana,Nigeria, Australia, Spain, Indonesia, Singapore, the Philippines, Kenya,etc.